Output Voltage: Can Be Customized. Output Current: Can Be Customized. We are really factory with own development and research team.Power supply are various from indoors to outdoors.You can choose what you want. 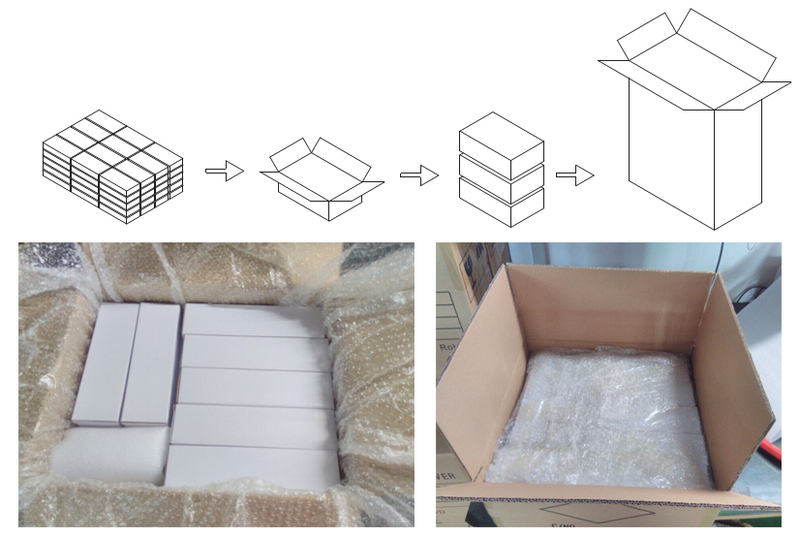 Neutral Package, or customer color box package upon requirements. 2. Do not short circuit. 3.Please refer to the instruction manual before use. 4. If not sure how to use the product,please contact us before use. 1.The warranty period is 5 years. 2. If the product have any question during the time, we can fix it or change the same to you. the price could be negotiated separately. after confirmed the sample, dear buyer arrange the deposit and we will finish it 10- 15 days after got the deposit,balance before deliver,your own courier or we arrange is possible. 1.Q :.Are you a fostory or trading company? A :We are led driver manufacturer locatde in shenzhen,china more than 6years. 2.Q :What is your market? A :Our market all over the world, we have CE/ETL/SAA/TUV/ROHS certification. 3.Q : What if I feel confusions with the products? A:We guarantee to provide the best aftersell service to you.so if you have any question of our product please don't hesitate to tell us. 4.Q: How do I pay for my purchase? A: We accept the following payment methods: T/T, Western Union, PayPal. 5.Q: What about delivery time? A: Sample 3days;Bulk order within 2weeks. 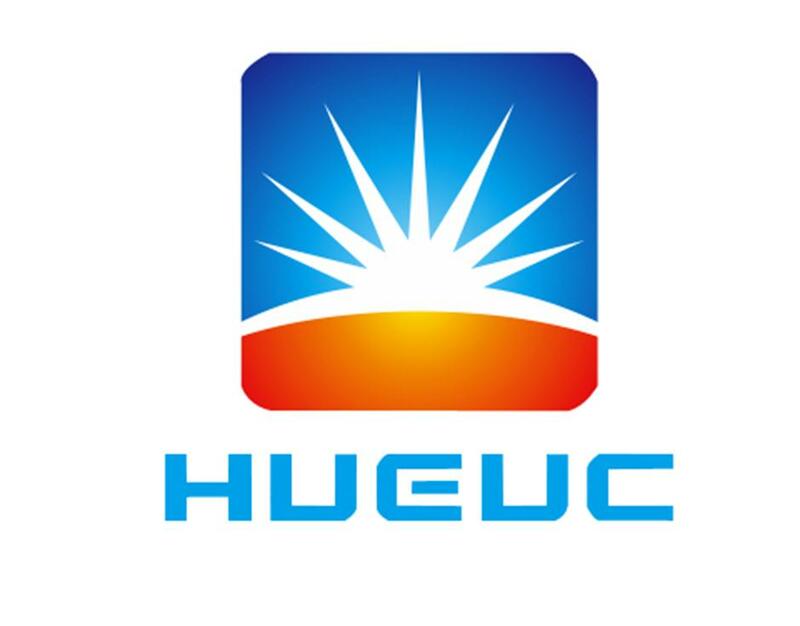 Huarui Lighing, the led driver manufacturer located in Shenzhen,China 5years. 5. and DALI dimmable led drivers. Constant current and constant voltage both ok.
All of our drivers are with CE ROHS SAA TUV, parts of them with ETL certificate. led ceiling light, led tube light, MR16 spotlight, and many kinds of other led lamps which need external drivers. Looking for ideal High Power Supply 240w Manufacturer & supplier ? We have a wide selection at great prices to help you get creative. All the 0-10V LED Driver 240w are quality guaranteed. 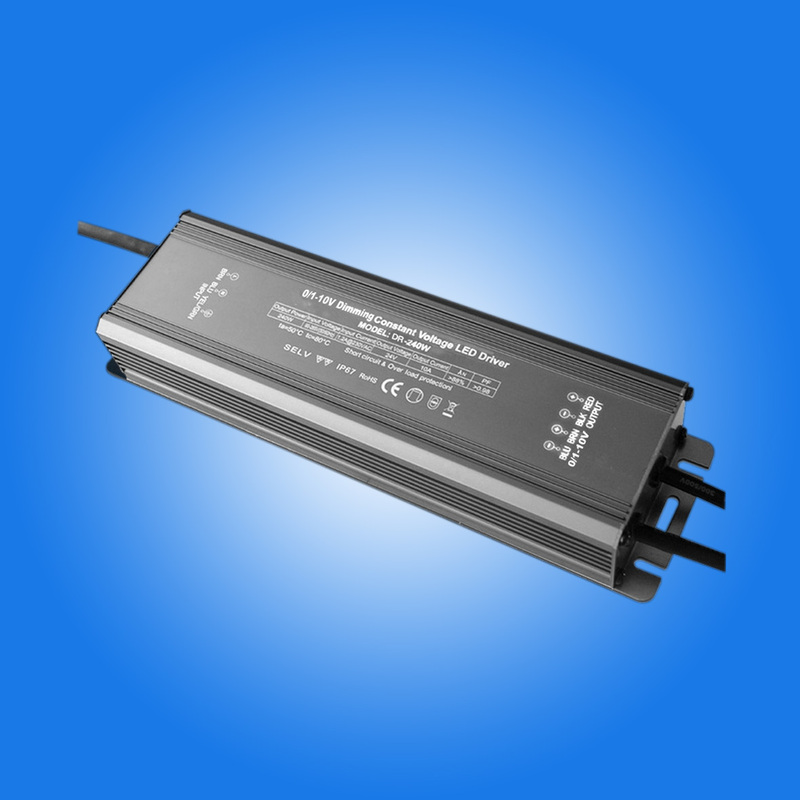 We are China Origin Factory of 240w High Wattage LED Driver. If you have any question, please feel free to contact us.